Tonight! 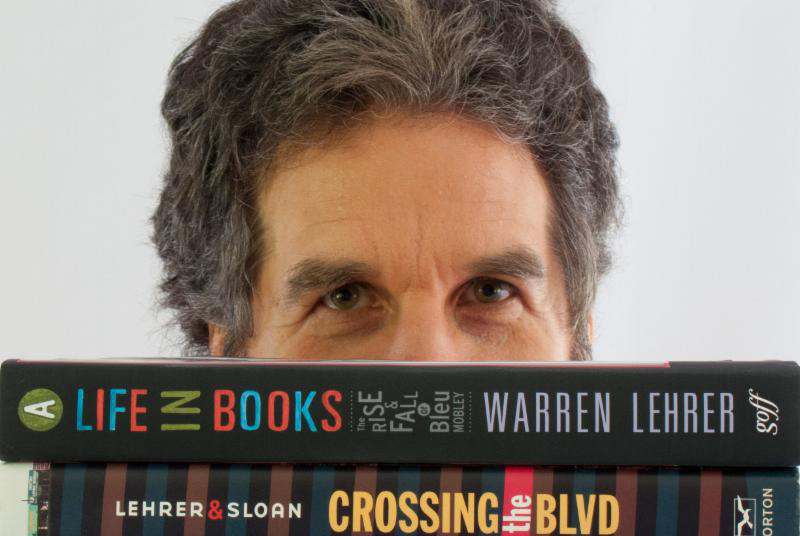 MFAD faculty veteran Warren Lehrer will honored by the Center for Book Arts at The National Arts Club 15 Gramercy Park South, New York, NY 10003. Every year The Center for Book Arts honors three important people who have and continue to inform the book arts field, such as curators, librarians, collectors, organizations, and artists. May Castleberry, MOMA writer, curator, and tireless supporter of the value of book arts. Peter Kraus, proprietor of Ursus Books, who has promoted artist books and art books. And Warren Lehrer, writer, book and multimedia artist, and pioneer in visual literature and design authorship.